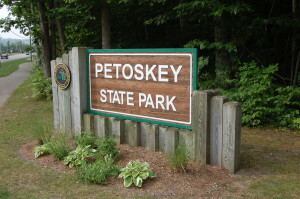 The Petoskey area continues to grow as one of the most popular places for summer vacation in Northern Michigan, and there are many good reasons for that. 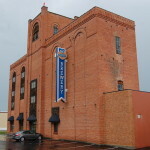 Downtown offers a variety of shopping destinations for visitors of all ages, as well as numerous restaurants and hotels. 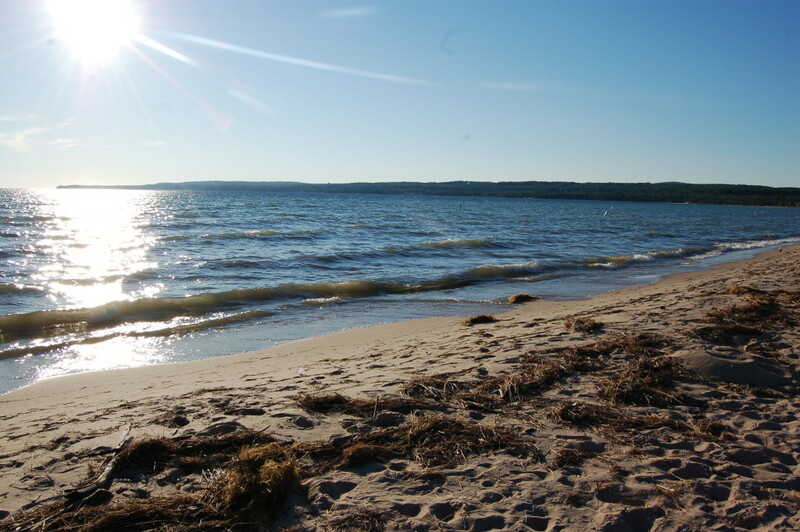 A walking tour puts visitors in Ernest Hemingway’s shoes as it revisits some of his favorite haunts; and the area offers up three breweries and several wineries as well. 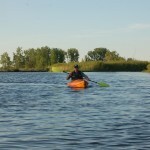 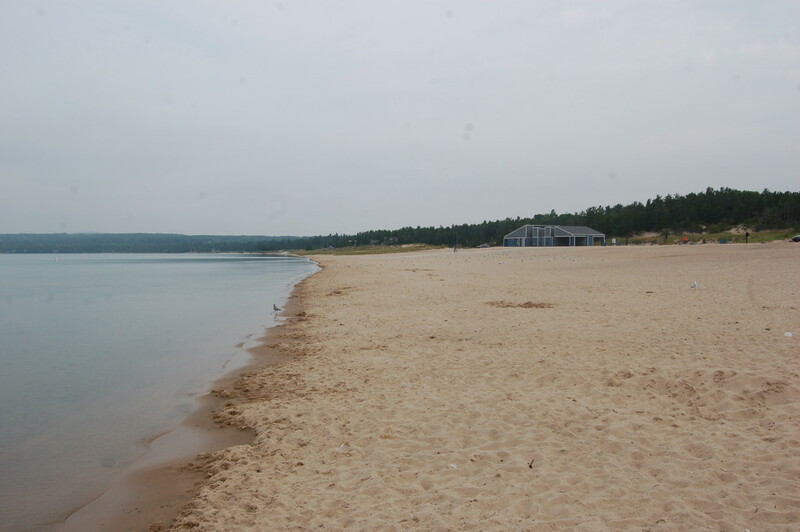 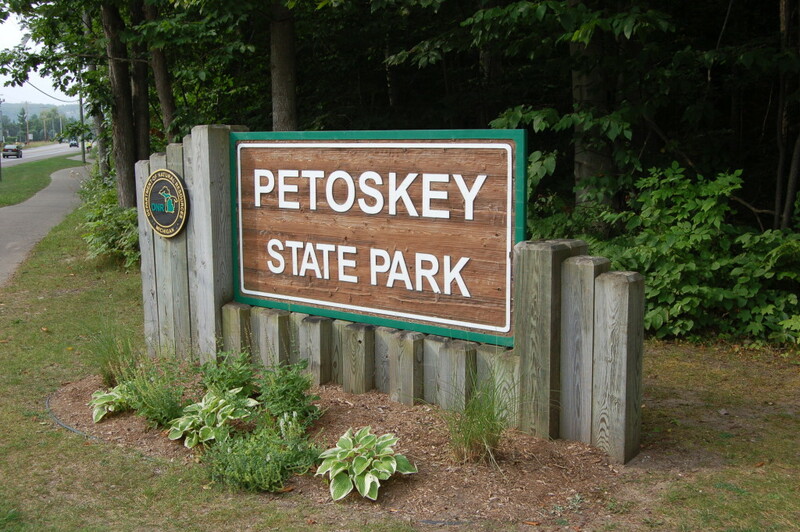 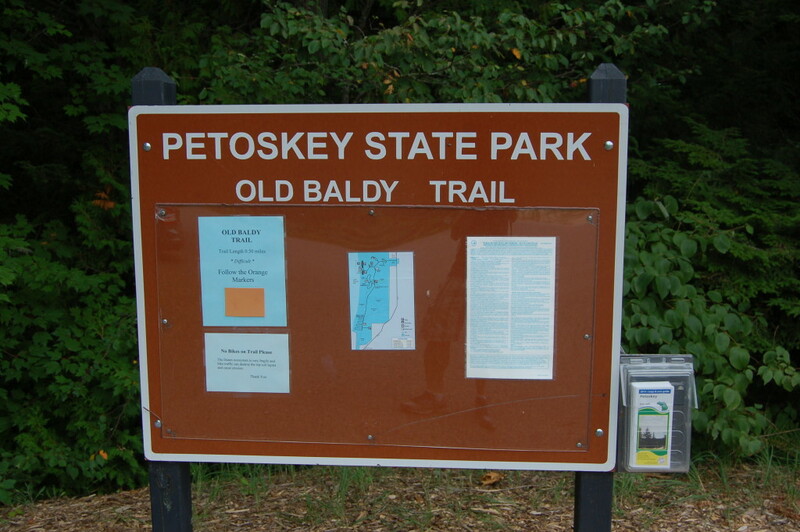 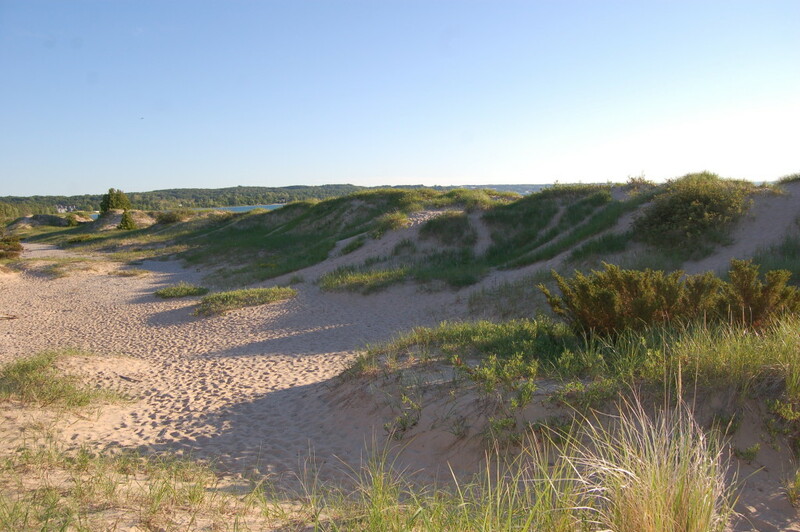 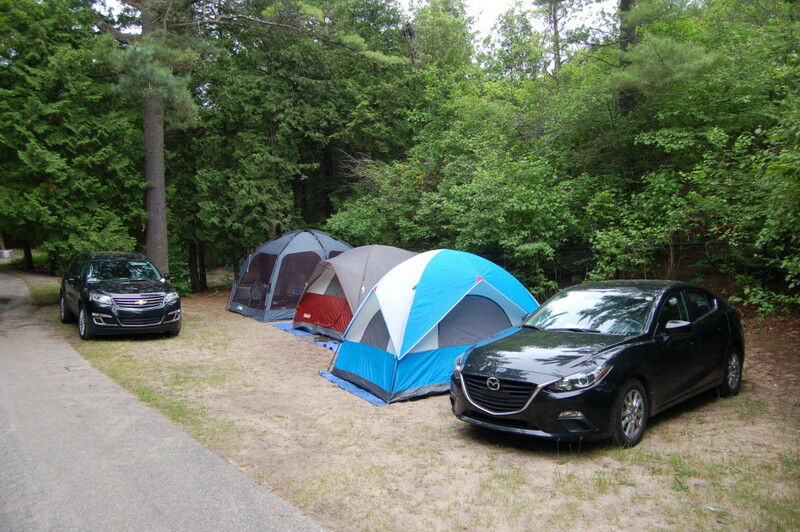 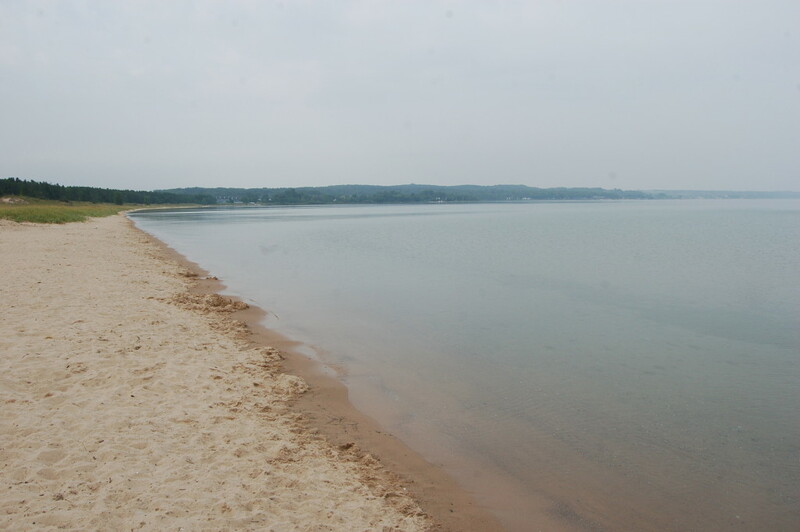 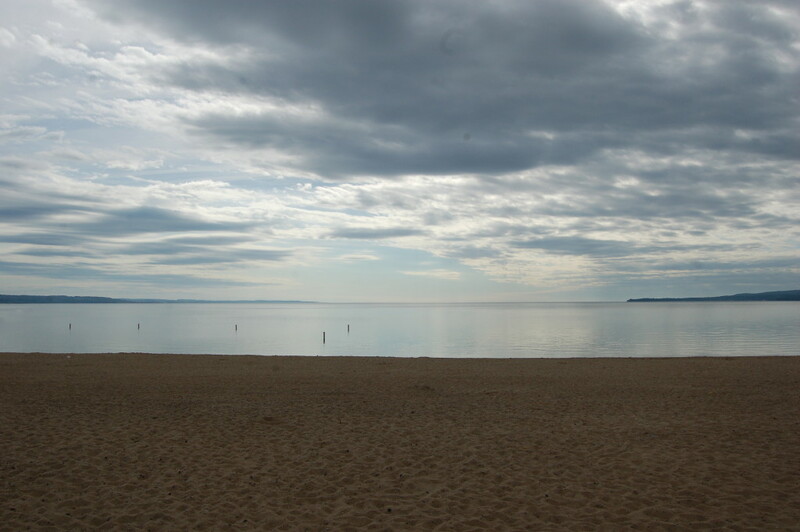 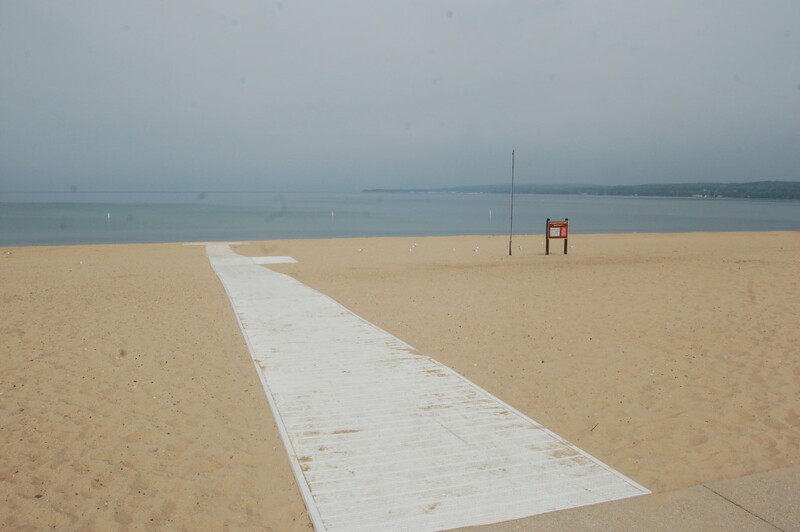 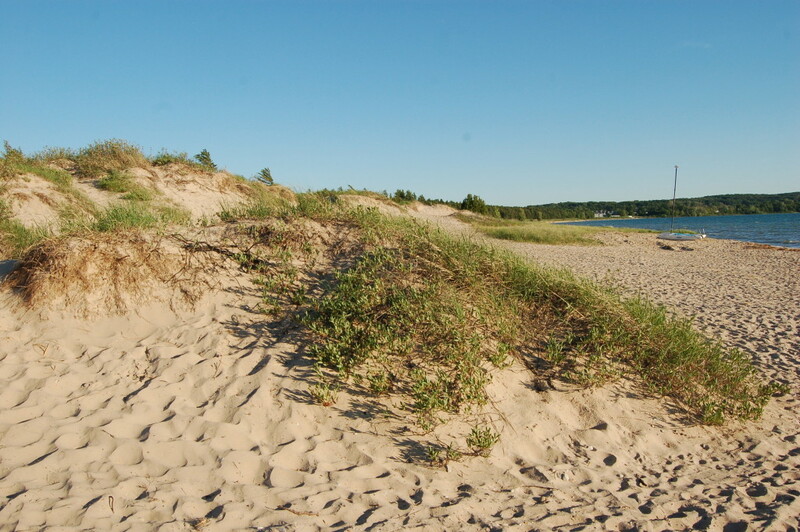 Outdoor recreation opportunities are abundant, and no place offers up better options than Petoskey State Park – a stunning 303-acre site with a beautiful sandy beach, dunes, frontage on Little Traverse Bay, miles of hiking trails and two campgrounds. 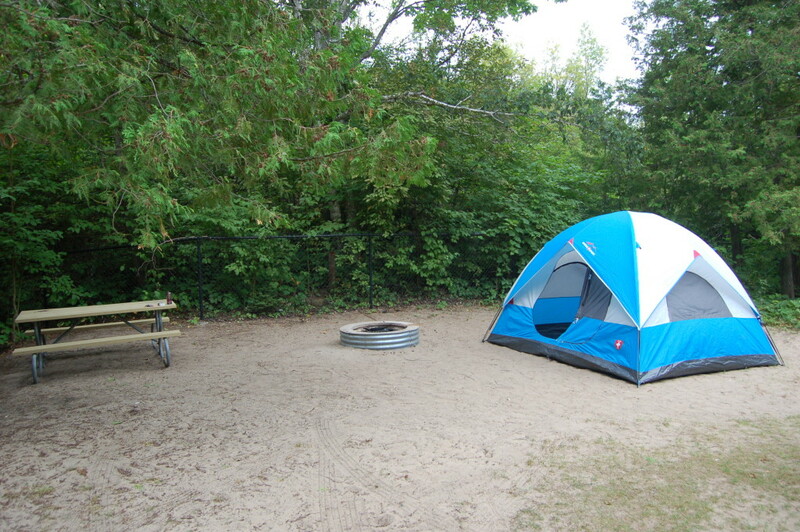 We recently camped at this park for a second time in the last year, and enjoyed every minute of our stay. 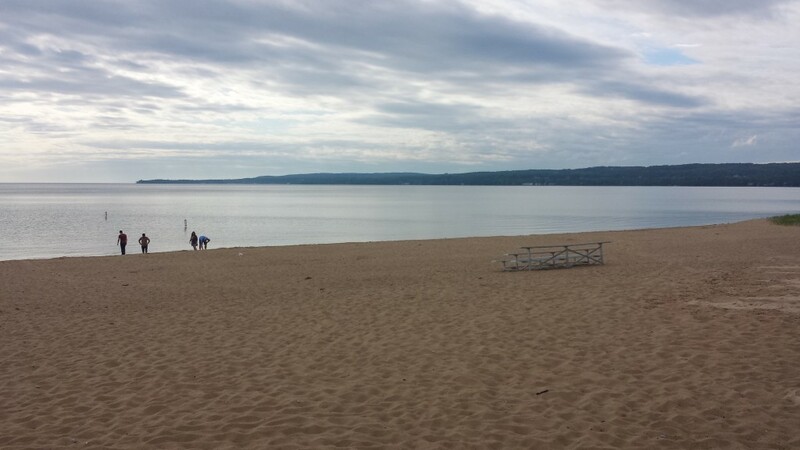 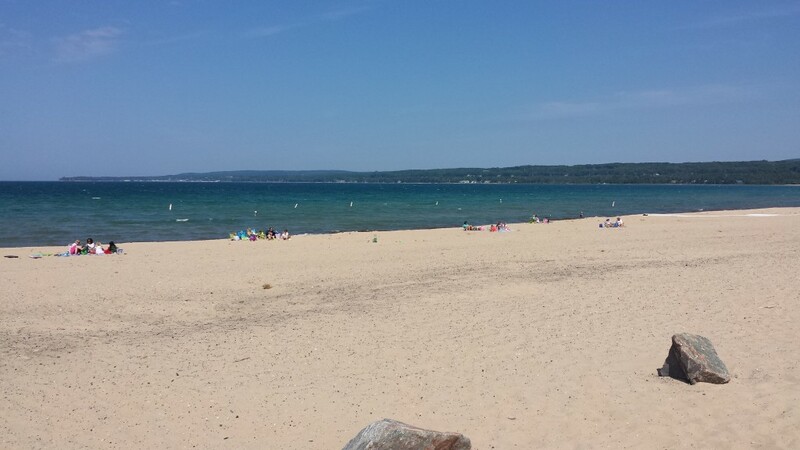 We thought we’d share a few of our favorite pictures from our visits, and we encourage you to check out this Northern Michigan gem the next time you head to the Petoskey area! 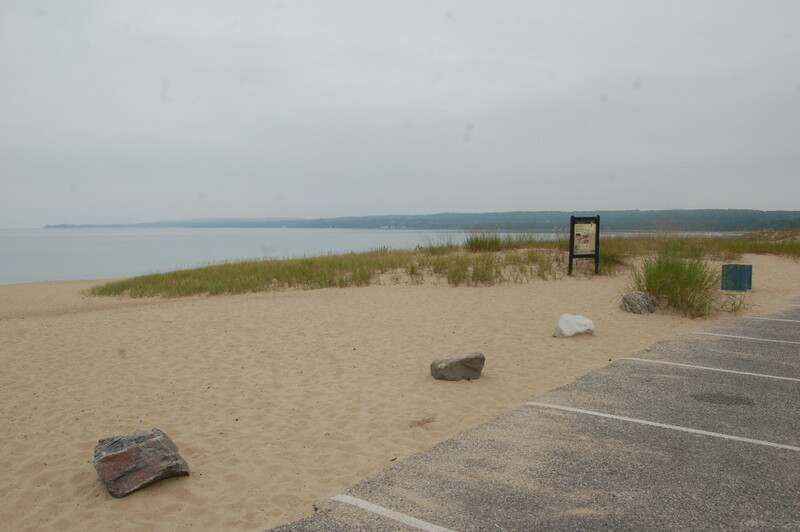 The beach is a great spot to hunt for Michigan’s state stone, the Petoskey stone. 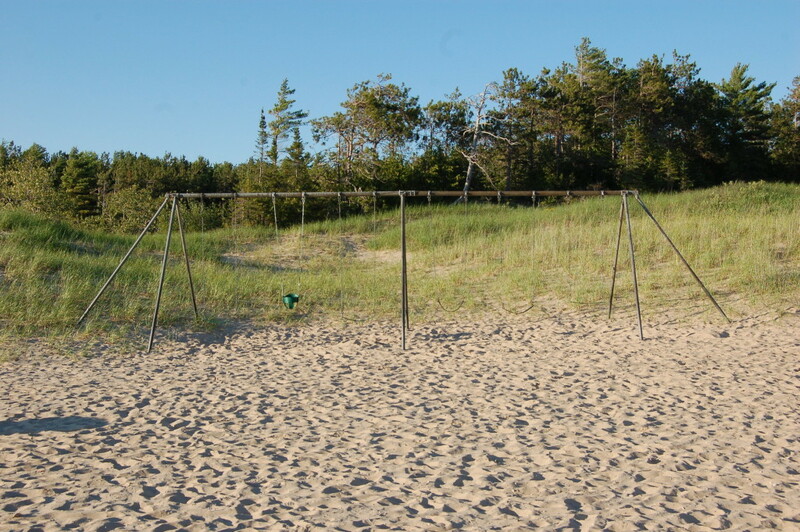 A playground and plenty of sandy beach and dunes will keep young ones entertained for hours while also letting the adults relax. 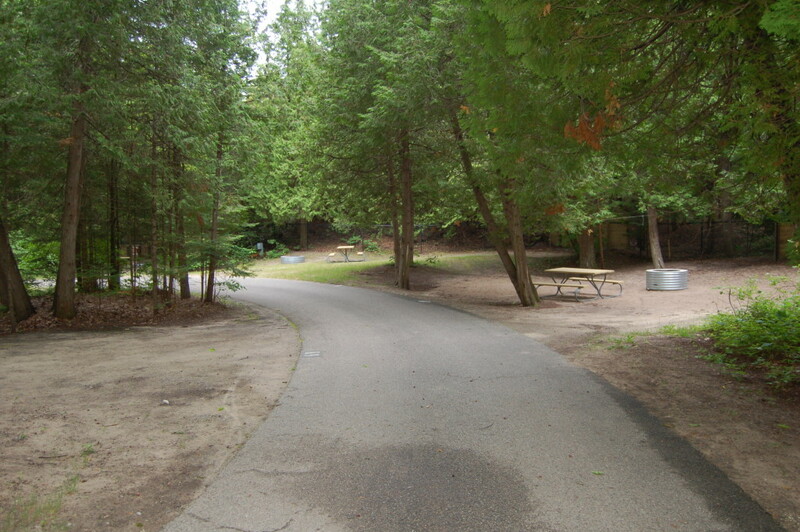 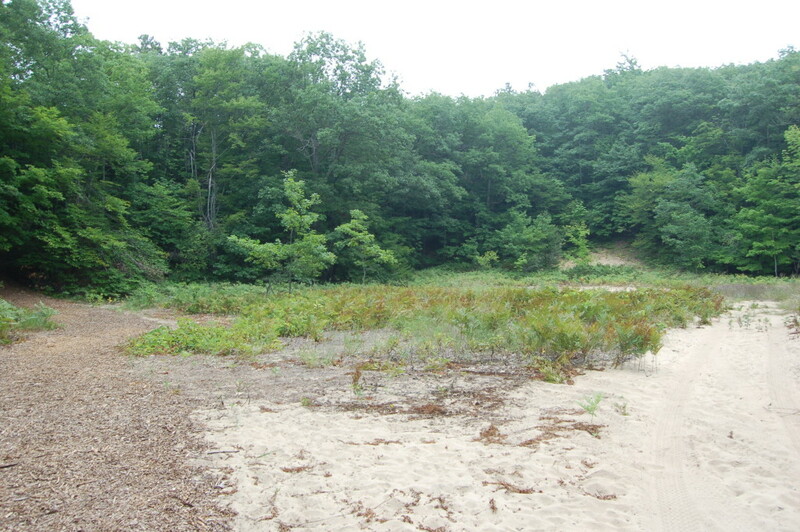 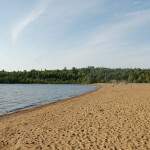 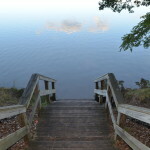 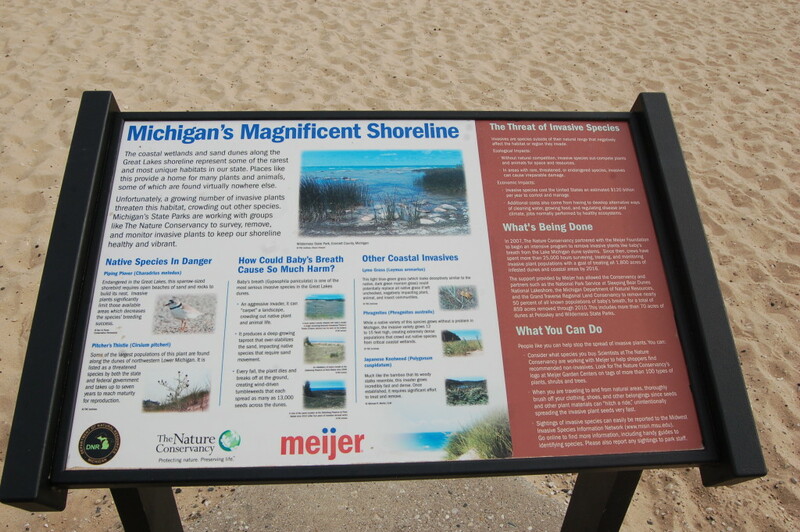 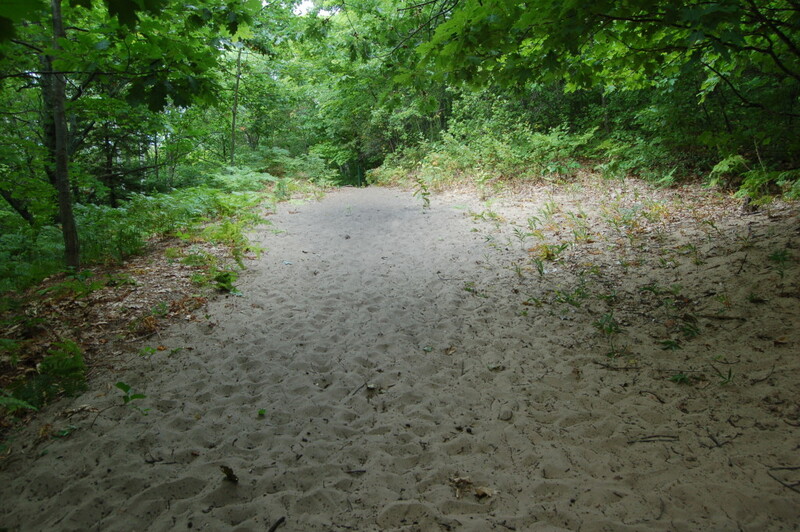 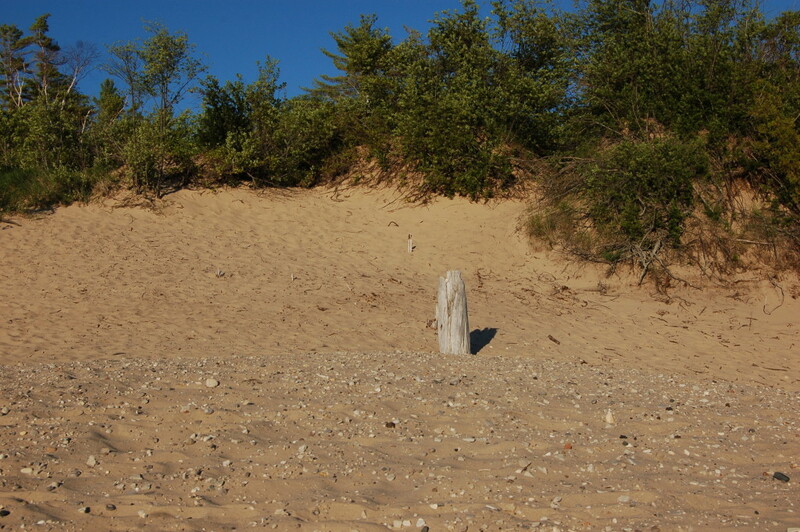 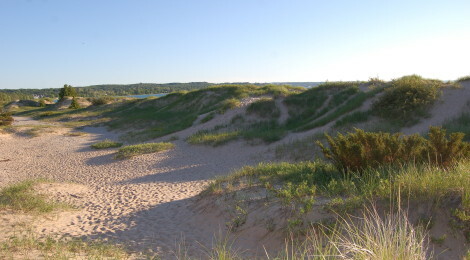 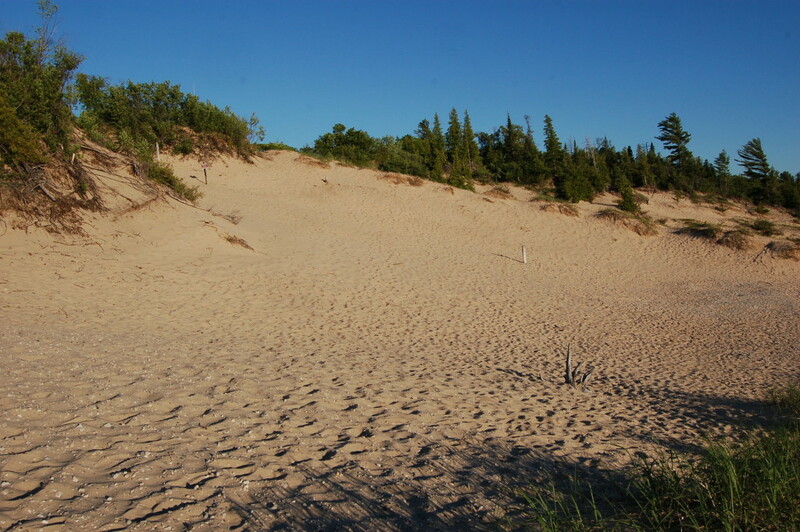 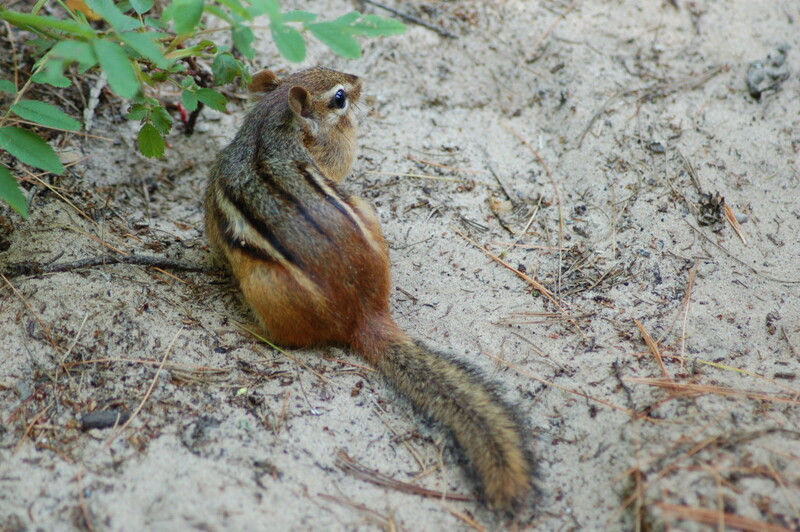 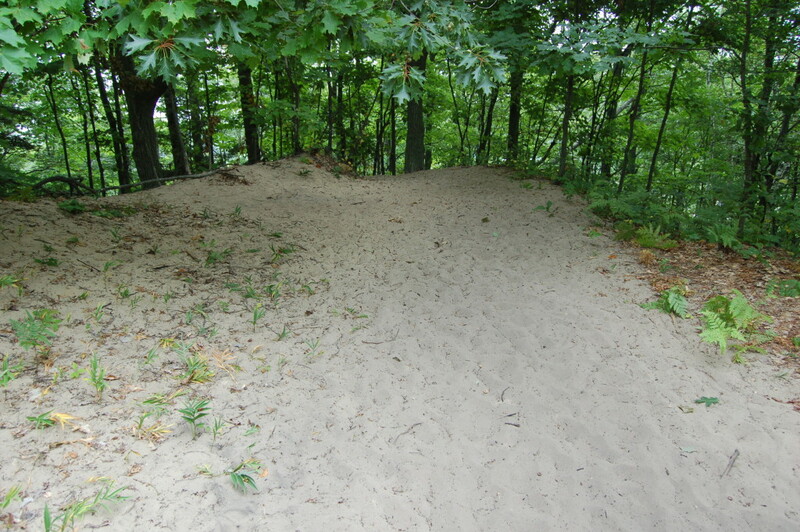 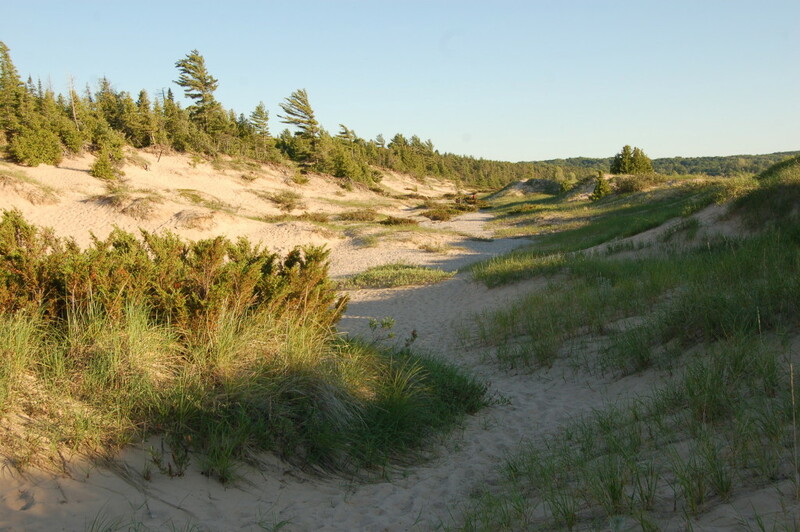 Trails in the park take visitors to the top of a dune or through the forest between the two campgrounds. 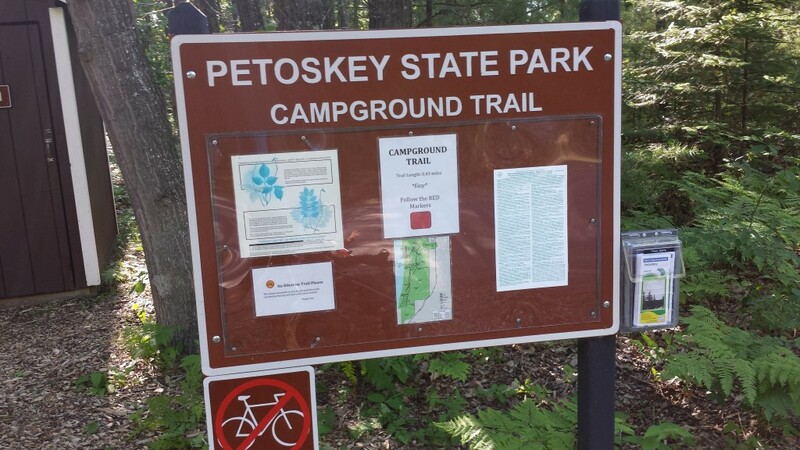 While in the area we enjoyed checking out craft beer from Petoskey Brewing, Beards Brewery and Mackinaw Trail Winery and Brewery. 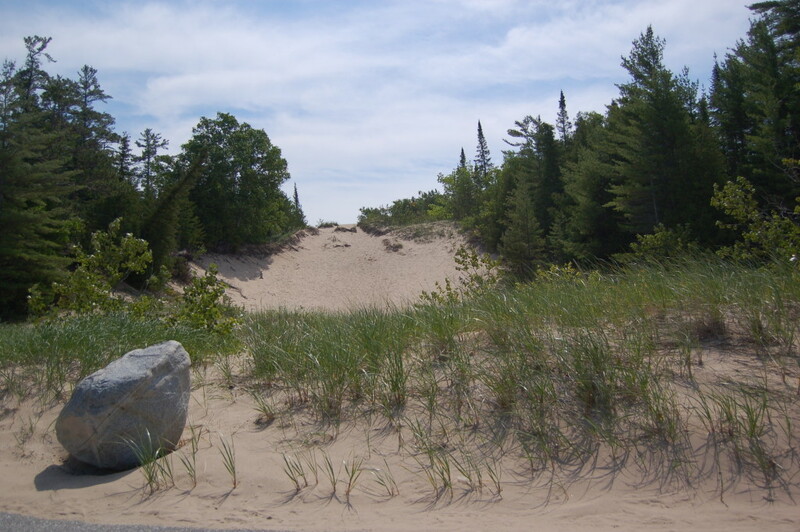 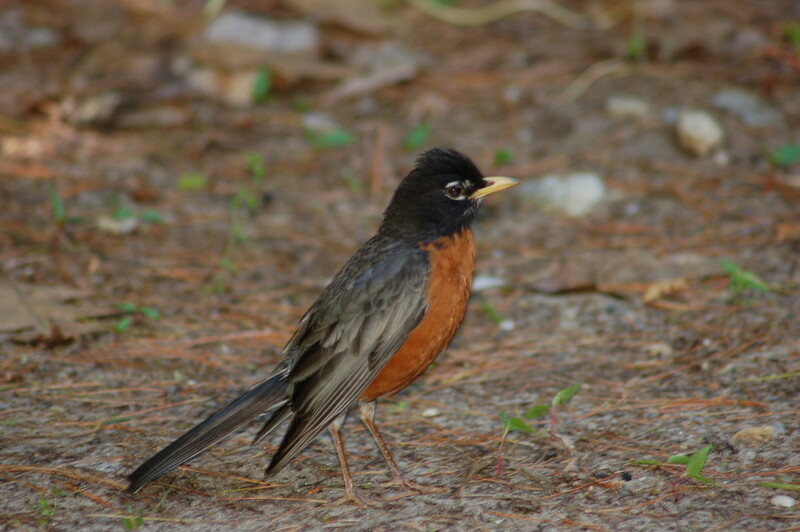 Check out some of our other state park photo galleries: Van Riper State Park in Marquette County, Bewabic State Park in Iron County and Menominee River State Recreation Area: Piers Gorge Unit.